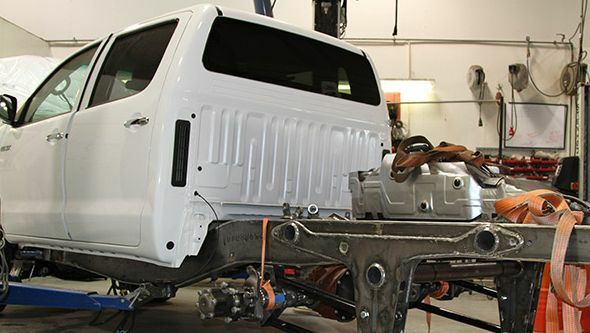 When the world’s harshest environments need traversing, one vehicle has proved itself to be reliable and durable enough to tackle the job – the Toyota Hilux. 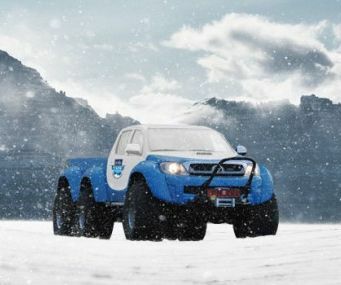 The legendary pick-up has famously conquered both the Arctic and Antarctic in support of numerous expeditions and world record attempts. But now its breadth of ability has been significantly increased with a new custom-built six-wheel drive version. 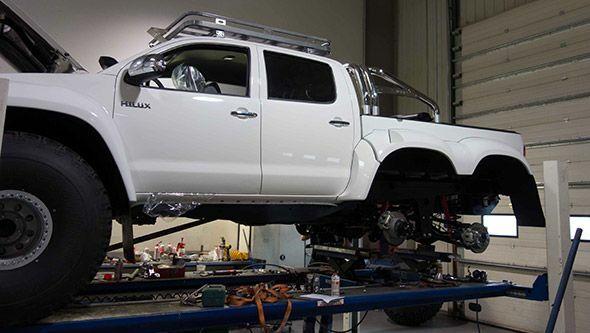 Designed and built in Iceland by Arctic Trucks, the company behind our own Polar Hilux, the Hilux 6×6 was created to accommodate the logistical and communications requirements of the ground-breaking Willis Resilience Expedition. 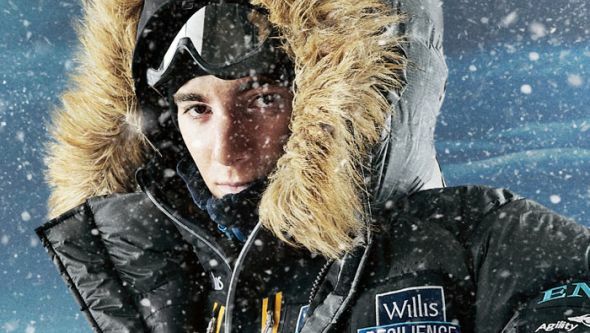 Led by 19-year-old polar explorer and environmental campaigner Parker Liautaud, the aim of the expedition is to collect scientific data about climate change and pilot a new model of weather station. 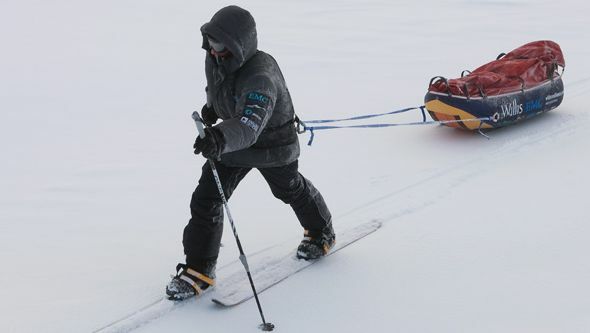 In addition, Parker is hoping to document his setting of a new world record for skiing across Antarctica from coast to pole, a distance just short of 400 miles, without any support from the following Hilux. 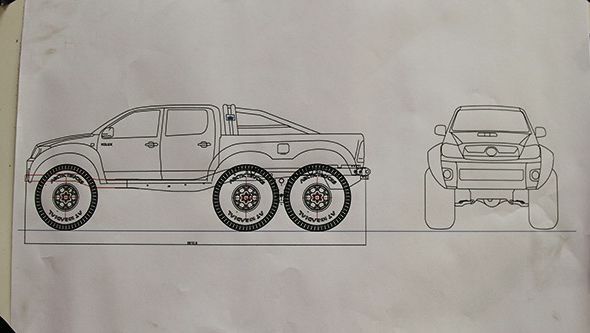 The multi-purpose nature of the trip required the Hilux to carry a huge 2.6-tonne payload, which necessitated the pick-up’s modification to six-wheel drive. Distributing the weight across six 44″ wheels would provide superb traction on ice and snow despite the load, while the 400-litre fuel tanks give the 170bhp Toyota incredible range. Final preparations for the 40-day expedition are now being made, prior to the team’s departure from the Ross Ice Shelf on 3 December. 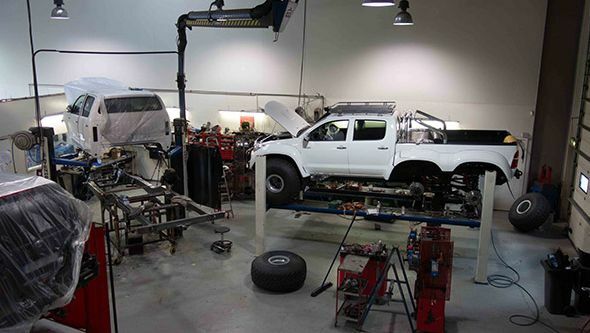 As part of these arrangements, the Hilux 6×6 is now in the UK on a media campaign. Over the next few days we will be catching up with this incredible vehicle, no doubt surprising a few people on some easy drives around London’s South Bank. 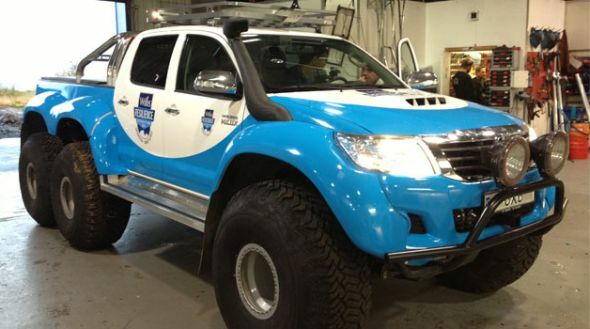 Afterwards we will be taking it for a private photocall to meet its relatives – a standard Hilux Double Cab and the famous BBC Top Gear Polar Hilux. Make sure to check back on the Toyota Blog for reports on these events.